The BBC is preparing to screen Wimbledon matches in 3D, with Freesat HD rumoured to be the platform of choice. The BBC is working with Sony to deliver 3D coverage of this year’s Wimbled tennis tournament. Sony has already announced that it will distribute a 3D feed to selected cinemas and hospitality suites around Wimbledon, of the Men’s Singles Semi-Finals, and the Ladies’ and the Men’s Singles Finals. The BBC said: ‘We are delighted to confirm that we are working in partnership with Sony and the All England Lawn Tennis Club on bringing 3D technology to our Wimbledon coverage for this year’s Championships. ‘As the host TV broadcaster for almost 75 years the BBC has a strong tradition for innovation at the Championships, including most recently: Hawkeye in 2003 and HD for the first time in 2006. 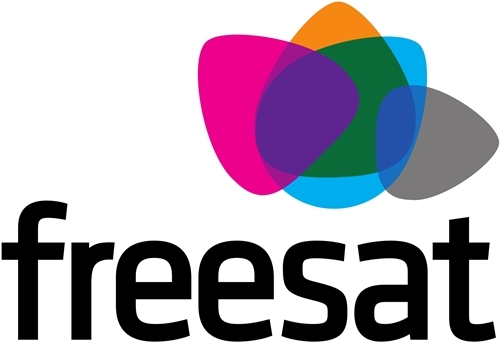 Industry newsletter TVBEurope said the signal will be carried on BBC HD over Freesat, but didn’t name Sky, Virgin Media or Freeview HD. Sky HD is already a 3D-ready platform, carrying side-by-side half-HD 3D programmes, transmitted as a split-screen standard 1080i HD picture. It seems unlikely to us that the BBC would broadcast a different version of BBC HD on different platforms, particularly is the matches are also being shown in 2D on BBC One HD. 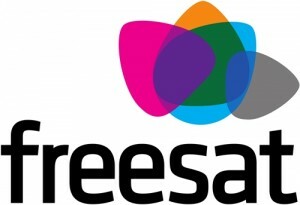 The side-by-side format would enable Freeview and Freesat HD TV receivers to pass the signal direct to a 3D-ready display without any extra processing. Non-3D TVs will simply display a split-screen with the left and right views.